Bienvenue à la 5ieme promotion du PLS 2019! 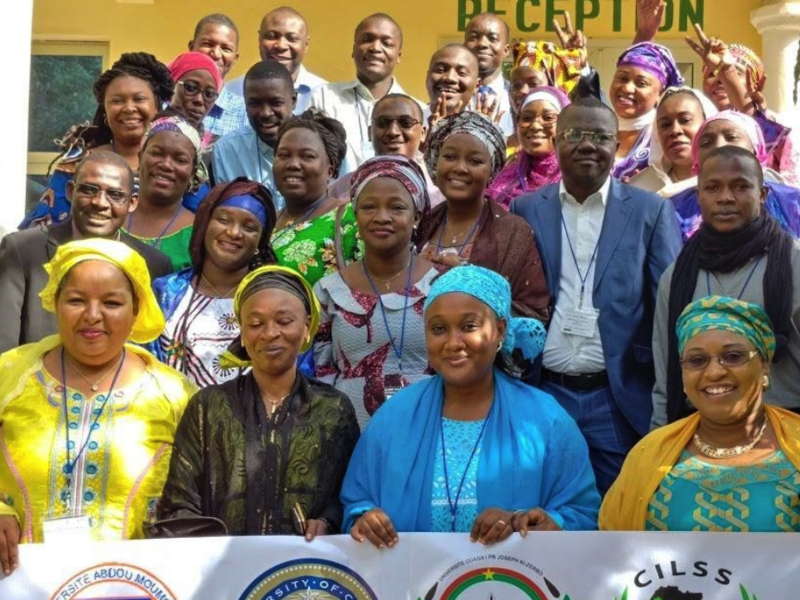 The Sahel Leadership Program (SLP) aims to build a critical mass of emerging leaders whose work in family planning, education, and empowerment could transform the demography of the region. Since 2015, the SLP has trained 140 West African leaders from six West African countries. The SLP is founded on the belief that solutions to the region’s challenges must come primarily from within the region and that collaboration across sectors will improve progress towards key development goals. The SLP is the only leadership program in Africa that brings mid-career professionals together who specialize in family planning and girls’ education & empowerment. The SLP engages facilitators, mentors and fellows who have a demonstrated record of working towards our three pillars. Specifically, we partner with individuals and organizations that are actively improving policies and programs in family planning and girls’ education and empowerment. The leaders’ work will influence fertility trends improve health, educational attainment, and regional food security. Since its inception, the SLP has been a collaboration between the OASIS Initiative and three regional partners: the University of Niamey, the University of Ouagadougou, and the Permanent Interstates Committee for Drought Control in the Sahel (CILSS), a regional organization aiming to build resilience and accelerate development across 13 West African countries. See photo highlights from the 2018 SLP Intensive Training here.